The first DPC was commissioned in St Aidan’s Cathedral in October 2013. 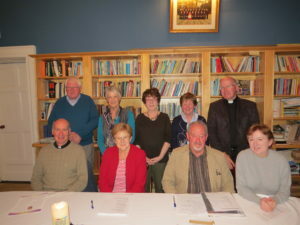 The purpose of the Ferns Diocesan Pastoral Council (the Council) is to identify and reflect on matters of pastoral importance and then to offer concrete proposals to the Bishop regarding the matters which have been considered. Two pastoral issues are prominent: the establishment of Parish Pastoral Councils throughout the Diocese: and the question of how best to promote faith development/catechesis evangelization. The Diocesan Pastoral Council neither replaces or impedes initiatives at parish level. The Council, and each individual member, is in the service of the diocese as a whole rather than being representative of specific interests or constituencies. 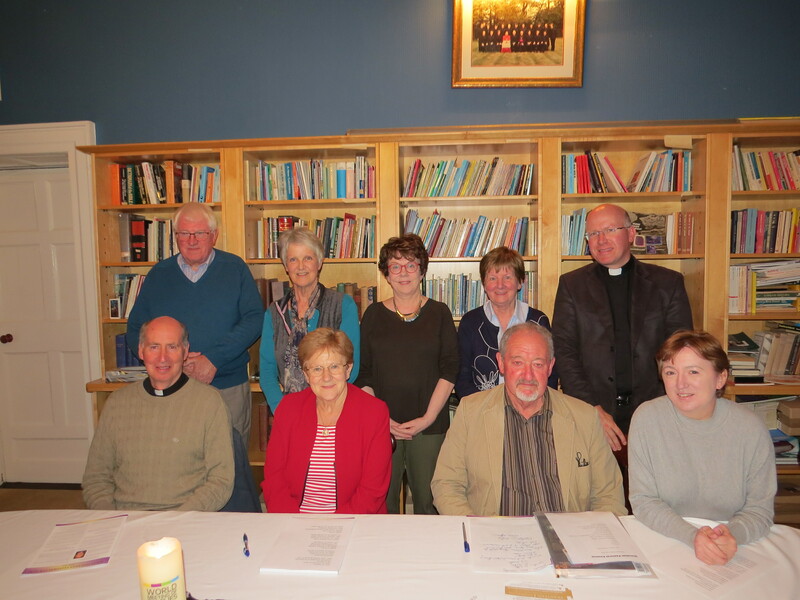 The Council will, in a spirit of service of the Diocese of Ferns, aim to realize the vision of Saint John Paul 11, that the Diocesan Pastoral Council might, on a diocesan level, “be a special place of co-responsibility, dialogue and discernment”.